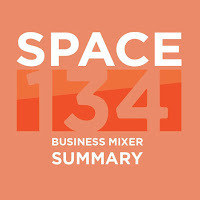 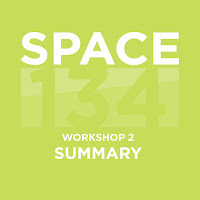 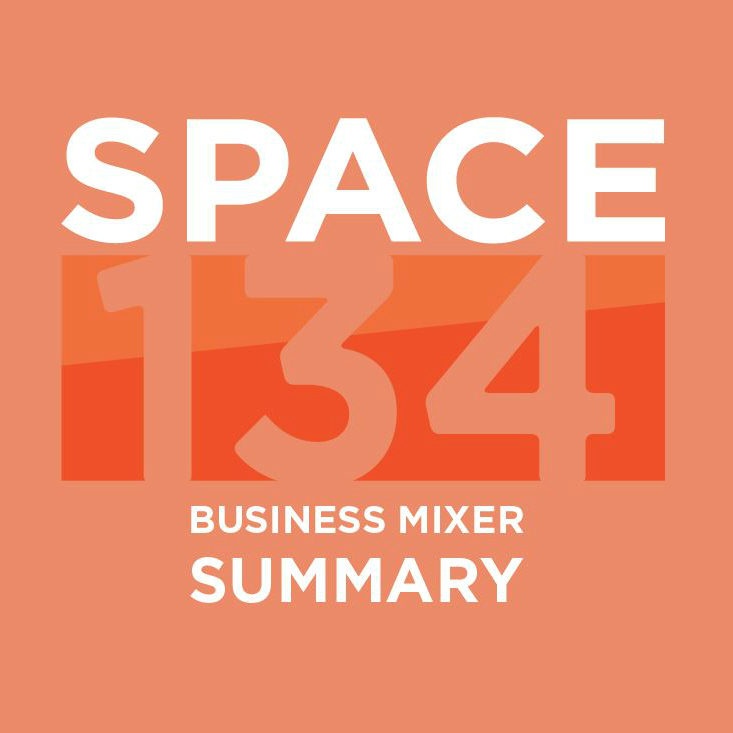 Hearing your ideas and suggestions for Space 134 is important to us as we develop a tangible vision for the project. 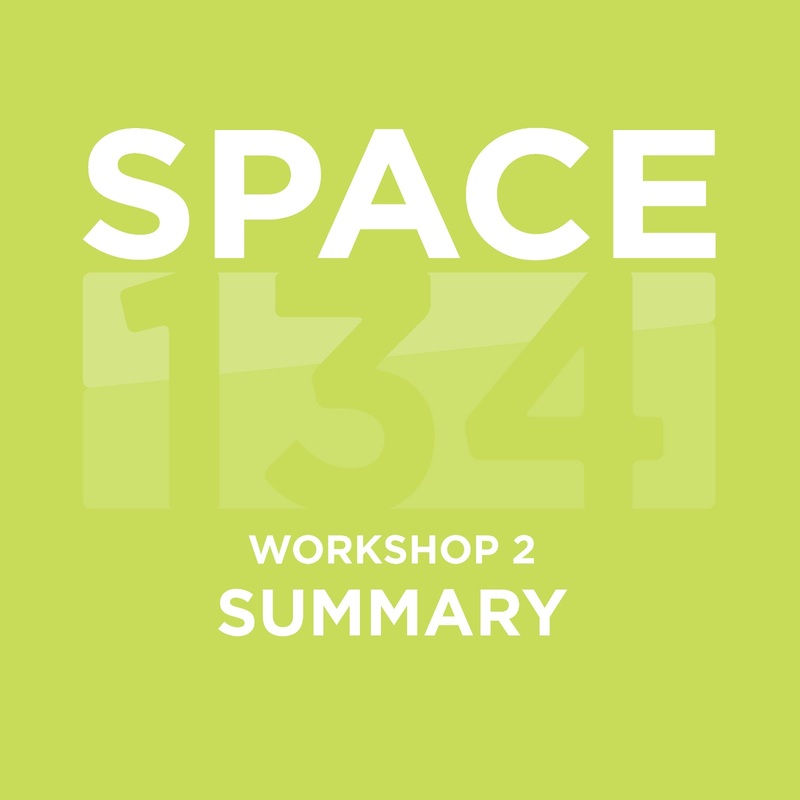 We will continue to actively seek community input through workshops and public events. 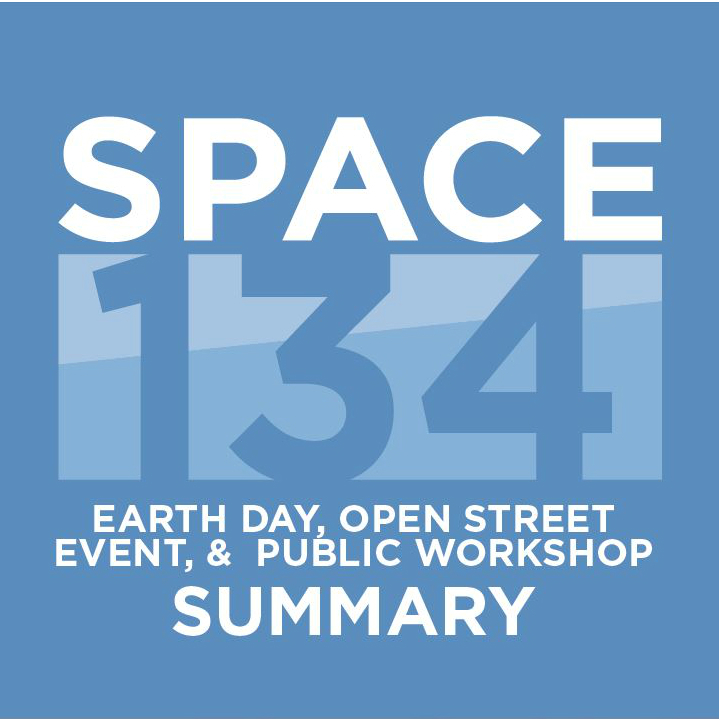 By attending these events the public will have a chance to learn more about Space 134 and can share their thoughts. 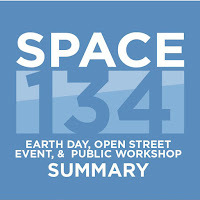 Here are the results from all past Space 134 community events.